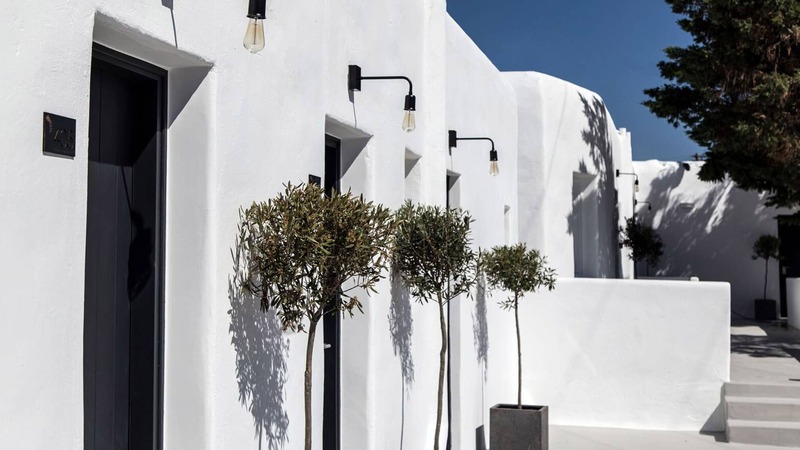 Set in a magnificent peaceful location in Mykonos, a short walk away from the town My Mykonos Hotel is a brand-new luxury boutique hotel that will present you with the authentic, cosmopolitan lifestyle of the island. 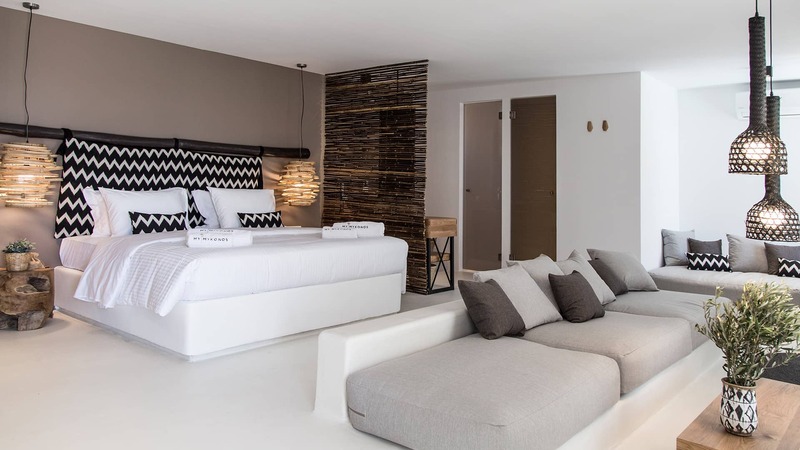 Superb contemporary minimal design and luxurious amenities harmonically blend together to create your heaven of relaxation and comfort and your ideal base to explore and discover the beauties of Mykonos. 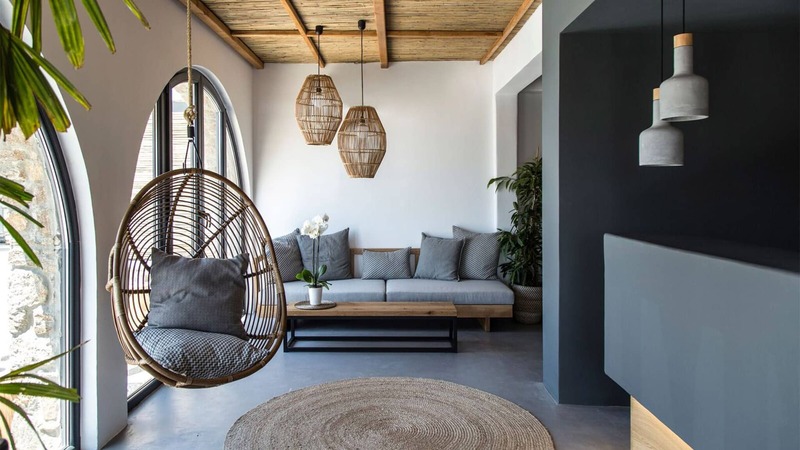 With panoramic views to the white-washed Mykonos center, My Mykonos Hotel boasts a gorgeous swimming pool, a pool bar serving refreshing cocktails and an atmospheric restaurant with dishes that will definitely satisfy your palates. Discover your paradise of relaxing, hip holidays and experience the essence of Mykonos’ lifestyle at My Mykonos.